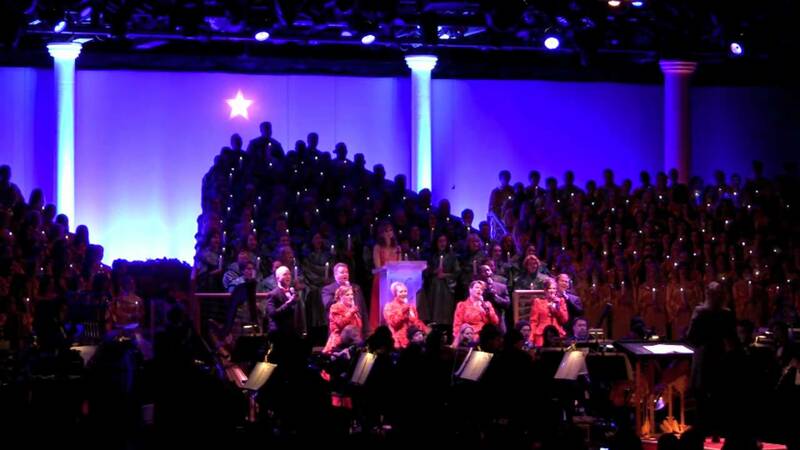 Jul 05, 2007 in "Candlelight Processional"
One of the most beloved holiday traditions at Epcot is the Candlelight Processional – a joyous retelling of the Christmas story by a celebrity narrator accompanied by a 50-piece orchestra and a glorious mass choir. Please note that narrators are subject to change without notice. For an extra special treat, ring in the holiday season with a Candlelight Dine Package, which includes dinner at a select Epcot restaurant and reserved general seating at the American Gardens Theatre during the Candlelight Processional. For more information or to make dinner reservations, please call (407) WDW-DINE (939-3463). Tutto Italia – Italy Pavilion.